Andrew Lloyd Webber, the man who brought rock and romance to Broadway, is back with a new heart-stirring hit. 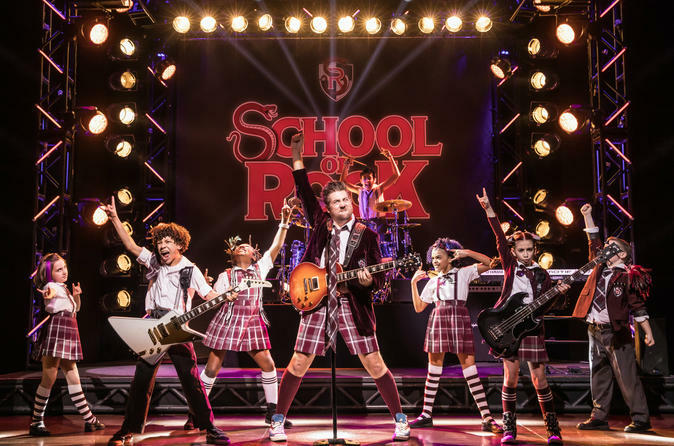 School of Rock is a New York Times Critics’ Pick and “An inspiring jolt of energy, joy and mad skill!" (Entertainment Weekly). Reuters raves "Andrew Lloyd Webber has Broadway rocking again!"